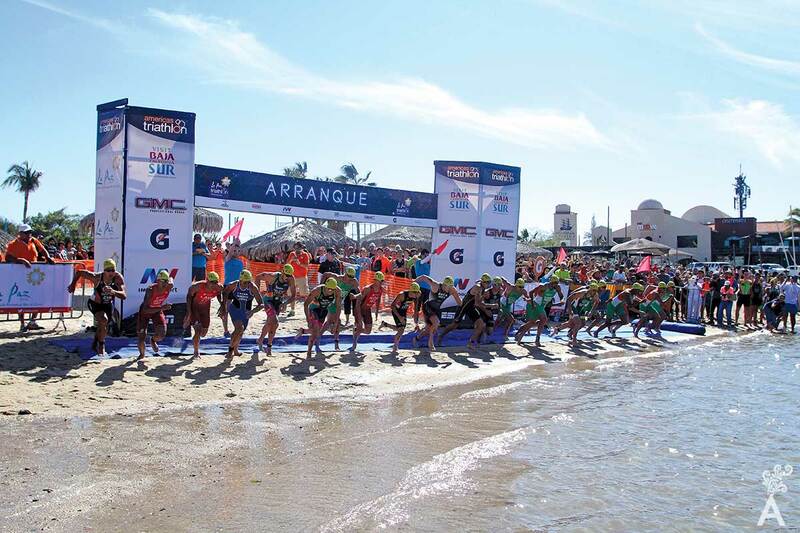 The natural wealth of La Paz makes it the ideal setting to create and experience one-of-a-kind high performance athletic competitions for Mexicans and the world. Mexico’s only triathlon run at night. A party of neon lights and music highlight the event. 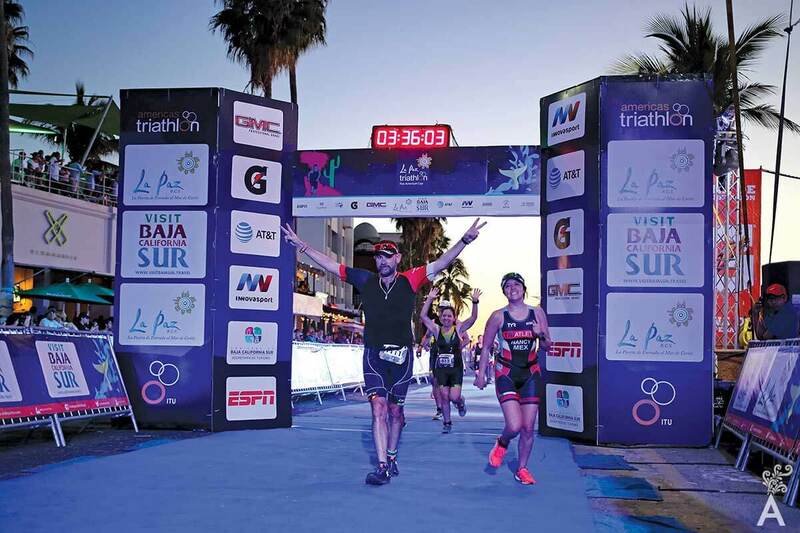 The race is part of the Triathlon National Circuit and has one of the finest routes in the country, swimming in the bay of La Paz, cycling along the sea and running on the famous seawall. Coming in March 2018! Wine, dining, music, culture and art come together in Pueblo Mágico of Todos Santos during the month of April. 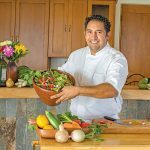 Restaurants from all over Baja California Sur offer creative dishes and Mexican wine makers present their finest products. Every May, La Paz restaurants meet along the Bermejo Sea to delight us with the delicious gastronomy of La Paz and Sudcalifornia. The only open waters swimming challenge in Mexico. Thirty-five kilometers make this competition a fierce fight against the sea, the mind and the self-imposed limits of the participants. 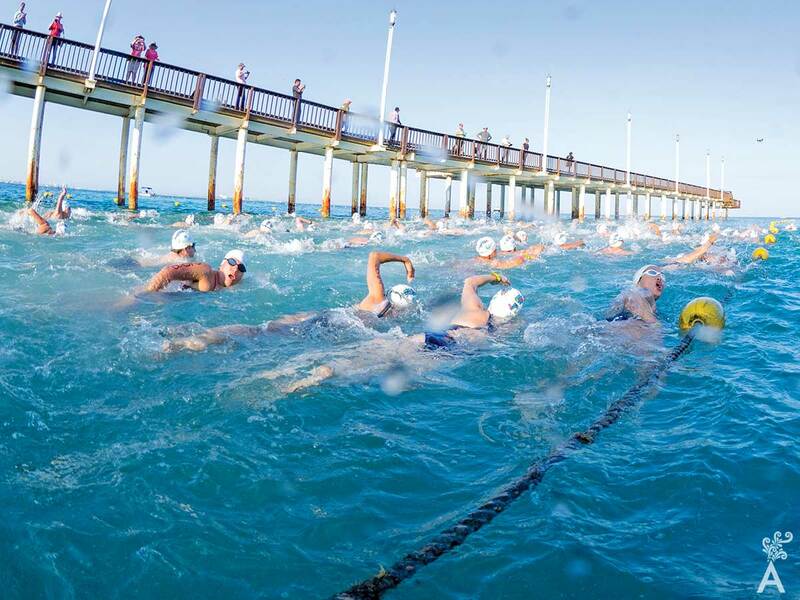 Swimmers know that every stroke counts in the effort to raise money and support children with cancer in La Paz. In 2016, more than 1.8 million pesos were raised to buy new equipment for treatments. 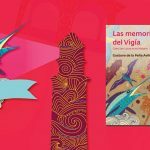 Swimmers from Mexico and the world will meet again in October 2017 to swim in 2km, 5km and 35km solo competitions or relays, and continue to support this noble cause. 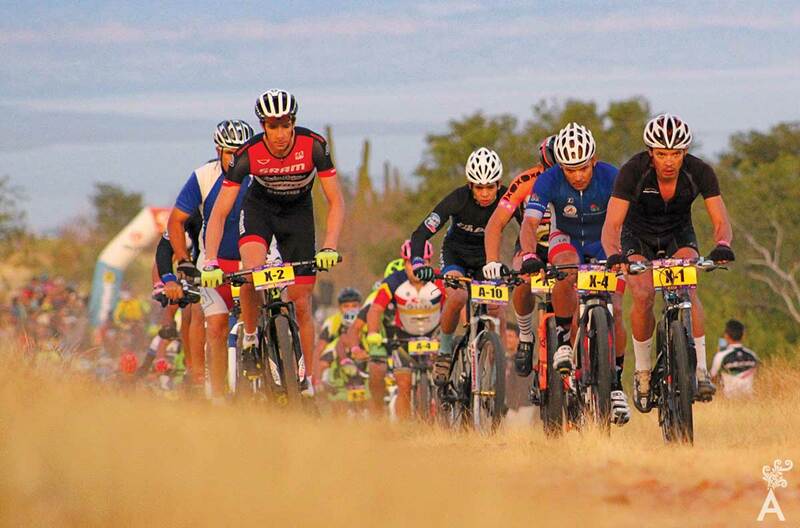 The desert provides a natural track for this high-performance competition. The contestants will try to beat world champion Todd Wells, who will travel from the United States to defend his title and once again take on the Baja Challenge.